So disappointed in this! 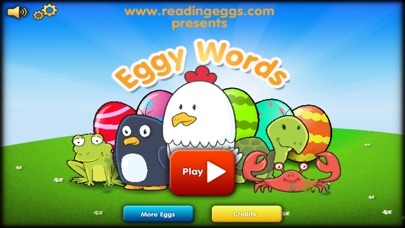 My daughter's school is using Reading Eggs and we were excited to see the app but it won't open in iOS 7. I think almost everyone is probably using iOS 7 now so it's time you guys update the app so people can use it! I am so glad I got this one before buying the $2.99 one. Let us know when you all get it together. It's time to update it for the iPhone 5 screen size. I really wanted to like this app. But the reward for tapping the wrong answers is more rewarding than the correct answers! I can't tell if my child knows the answers or not as he swipes all the answers because they all have a reward of some form. Hard to make a legitimate complaint! I can see where the speed of the eggs could be an issue for the early readers. My son doesn't mind the speed too much, but when combined with the tinier eggs, eye strain is more of an issue. That being said, it would be beneficial to have an adjustable egg speed feature; that way, one could cap the speed for the early readers and speed it up for the more advanced ones. All in all, I think it's well designed, especially for those reluctant readers that learn visually versus phonetically. Love the reading egg !!! 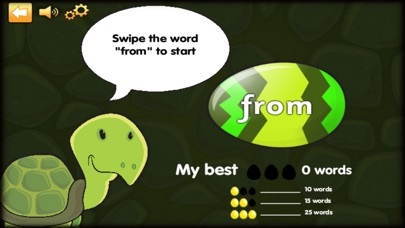 Love this to, but the eggs speed up too fast for some learners. Especially some learners with challenges. Nice idea, but much too fast. 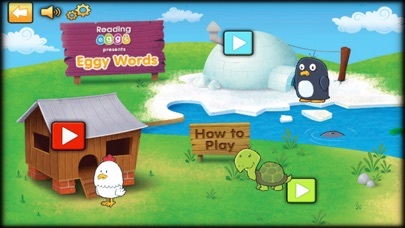 As someone that loves readingeggs I was thrilled to see this app. It's a wonderful idea but the eggs need to slow down. They move by much to quickly. If you can slow that down this would be a 5 star app. 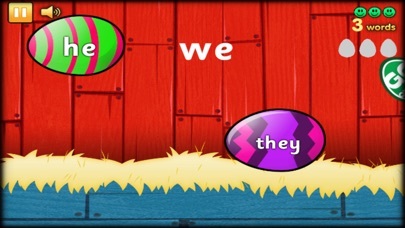 Thought this would be great b/c I use the website and love it, but the app has the flying eggs moving too fast for a beginning reader. Would love to see a variety of games like the website.